Polyram Plastic Industries LTD is a leading international supplier of high performance thermoplastic compounds with three production sites spread over Two continents offering Global availability. Polyram Plastic Industries LTD, an independent and public company, was established in 1986 and has around 180 employees worldwide. 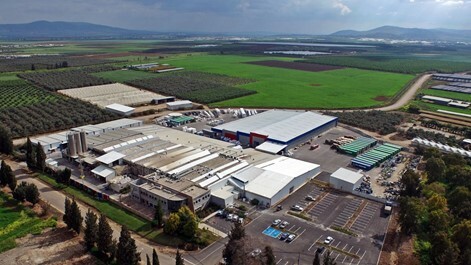 Head office, main plant and R&D center located in the northern part of Israel, In Ram-On. Polyram Operates 4 production sites: Ram-On& Afula in Israel, Tianjin in China and Evansville In the USA and has 8 subsidiaries in the USA, Spain, France, UK, China, Germany, Italy and Russia. PBT/ASA; ASA/ABS; PA/ABS; PBT/ABS; PC/PBT; PC/ABS; PA/PE; PA/PP; PPE/PS; PPE/PA. We supply functional polymers including coupling agents, compatibilizers, impact modifiers and adhesive resins. We offer a wide variety of products for applications, including automotive, multi-layer film, industrial and packaging. We offer world-class technology and global availability. Our products can be used with polyolefins and engineering resins. Long glass fibers PA/PP: Using the Pulltrusion Process of manufacturing, Polytron LGF PA/PP Compounds create a resin matrix with fully impregnated long glass reinforcing fibers. Polytron® materials are tailor made to fit various requirements of the automotive sector, including low emission behavior, high heat stabilization, UV resistance, dimensional stability and increased impact resistance values especially in low temperatures. 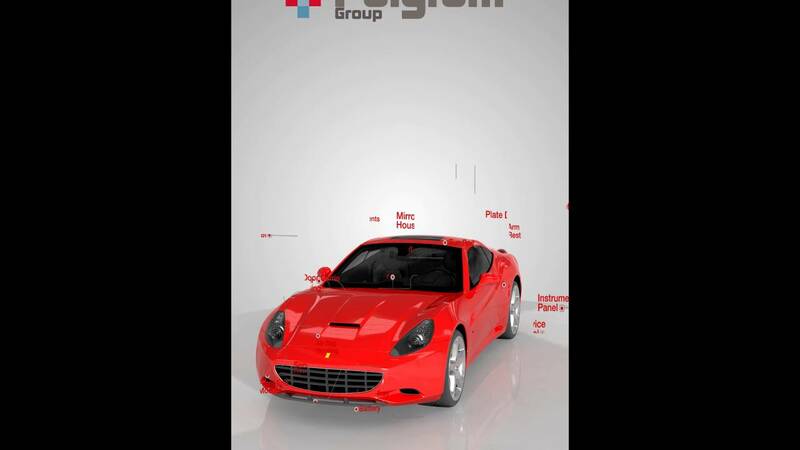 Polytron® offers option to be used “AS IS” with glass loading varying from 20% – 60% or “Dilution Grades” – successfully passing international automotive standards with high performance and outstanding quality. New generation of smart purging agents. Designed to have solutions for cleaning almost any type of materials, any colors, any purging procedure. Safe to use for operators and machinery. REACH, FDA compliant and ECO-Friendly. Polyram conforms to the highest quality control standards such as ISO/TS16949, the internationally recognized standard of the automotive industry; NSF-61 & WRAS drinking water standards; and UL94 flammability standard, REACH and RoHS compliant, selected grades FDA/food contact compliant.